Everything you need for hotel and hospitaility printing, from conservation and feedback cards to mini brochures, key-card holders, luggage tags and door hangers. 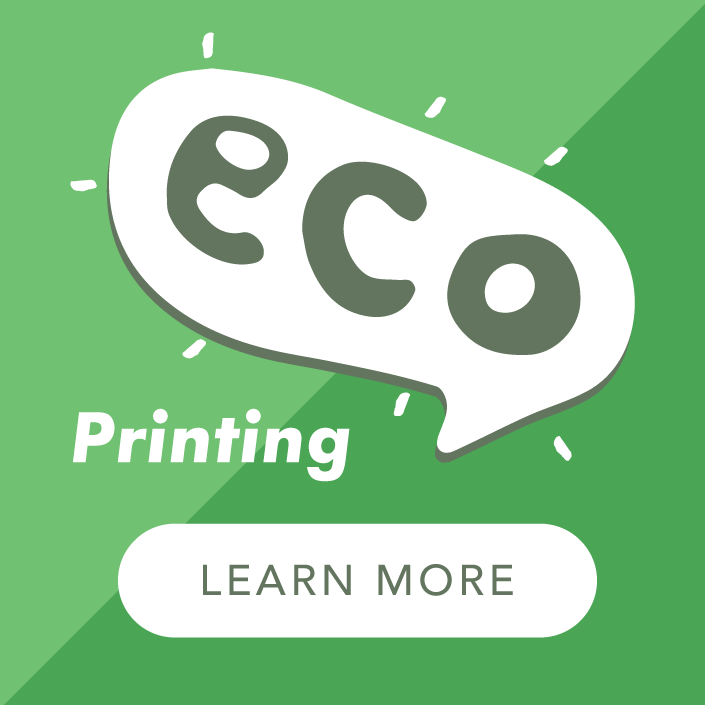 All eco printed on a range of recycled and eco-friendly papers - if you don't see it here simply use our Custom Quote form and tell us what you need! Use printed products in your restaurant as a great marketing tool to engage with your customer and create opportunities for them to return. 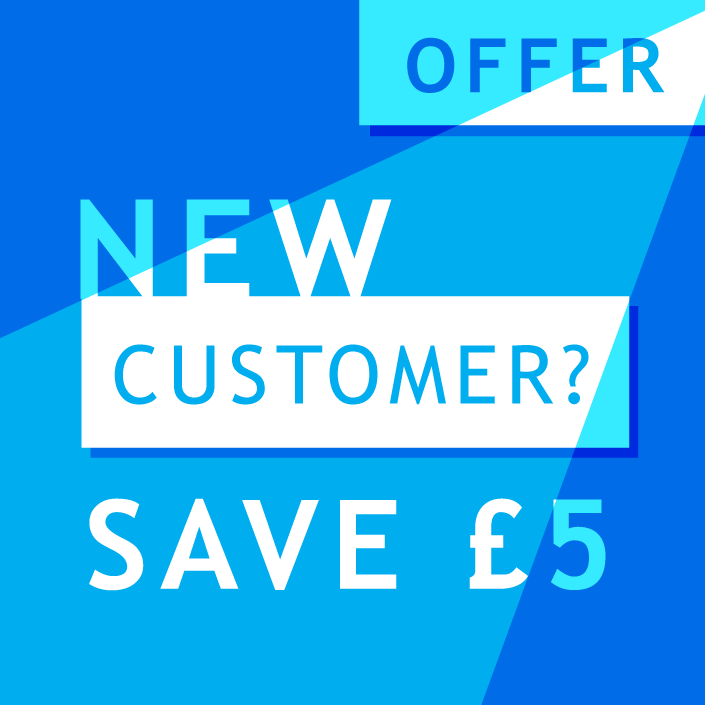 Table Talkers are the perfect product to advertise new events, products and deals whilst Bill Holders could be printed with a voucher for money off a return trip to help sweeten the deal! Add big Display Posters and Loyalty Cards to the mix and you have a whole buffet of printing to choose from. All printed in glorious full colour in an eco-friendly manner on recycled or paper from sustainable sources. 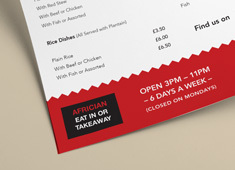 Use your menu printing to say as much about you and your establishment as the delicious fare you are selling. 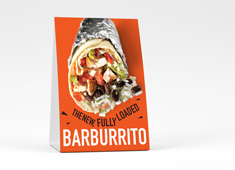 Our printed menus come with a choice of kraft, take-away or quality menus and with plenty of flat or folded finishes to create the menu that is truly your dish of the day. 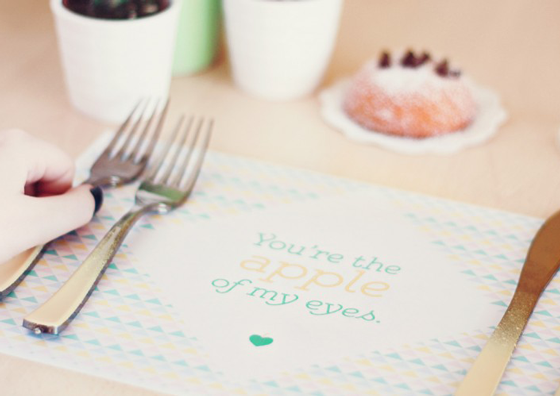 Printed placemats and tray liners are great opportunity to promote and enhance your brand. These products are printed on 100% recycled paper in gorgeous full colour and available in a range of sizes. Using these are an effective way to display your menu, offers and product information, and quick and affordable way to ring the changes with design. Why not print a useful snippet at the same time - like where your food is sourced from or a new cocktail recipe? Keeping your brand at the forefront is the objective of hospitality marketing print, combined with functionality and pleasing design. Our range of hospitality printing covers all you need for your hotel, bar and restaurant print whilst ticking the eco-friendly and affordable printing boxes!